See “Mama Africa” in St. Louis, Columbia and NYC! 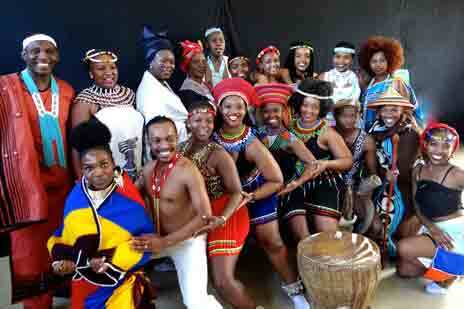 The musical features an all-South African cast and orchestra. The performance aligns with the 30th anniversary of the partnership, which will be featured in presentations at the University of Missouri-Columbia on Sept. 27. Alumni on the east coast will have a chance to see the musical in New York. “Mama Africa” will play at the NYU Skirball Center for the Performing Arts on Oct. 3. For more information, visit here.